Self-care is giving you the grace to take care of you. Give yourself the grace to make space and time to meet your needs or to allow others to help meet your needs. 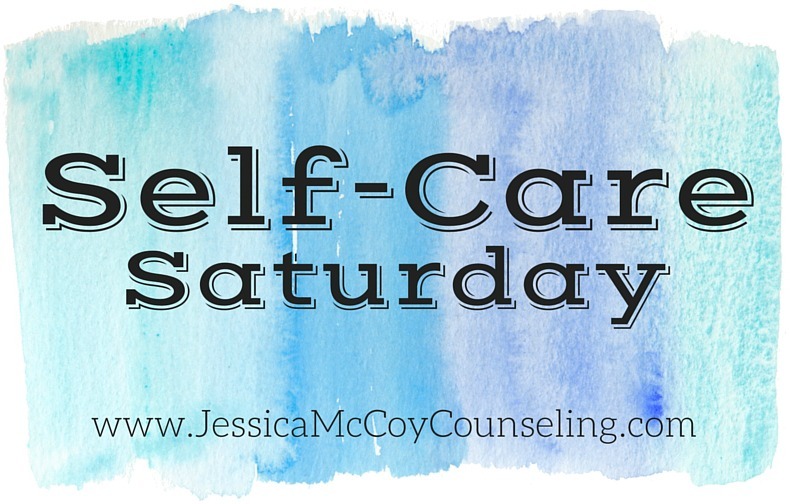 This week we practice one self-care experiment because one thing is better is nothing. Look at your life. What is the one thing you want to do today? What is the one thing you need to do today? Trust your intuition, chances are you know what your one thing needs to be. Maybe it is something easy like getting your hair cut or something hard like making that tough phone call. What is the one action step you need to make today take care of yourself? Write it down, post it somewhere and then do it. "Today I will________." Give yourself the grace to allow one action to be enough. Click here for your free "Today I will" printable. If your one thing is finding a Nashville therapist, feel free to call Jessica at (615) 979-4167 for a free 15-minute phone consultation. I’m happy to hear about what is happening and help direct you the right person for you.